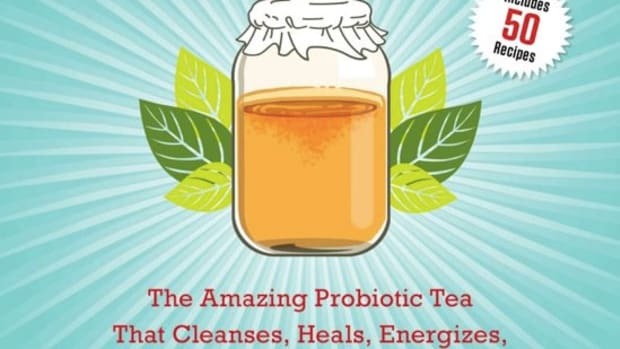 Have you jumped on the kombucha tea making bandwagon yet? If so, good for you. If not, why not? It’s tasty, good for you, and cheaper to make yourself than to buy it. 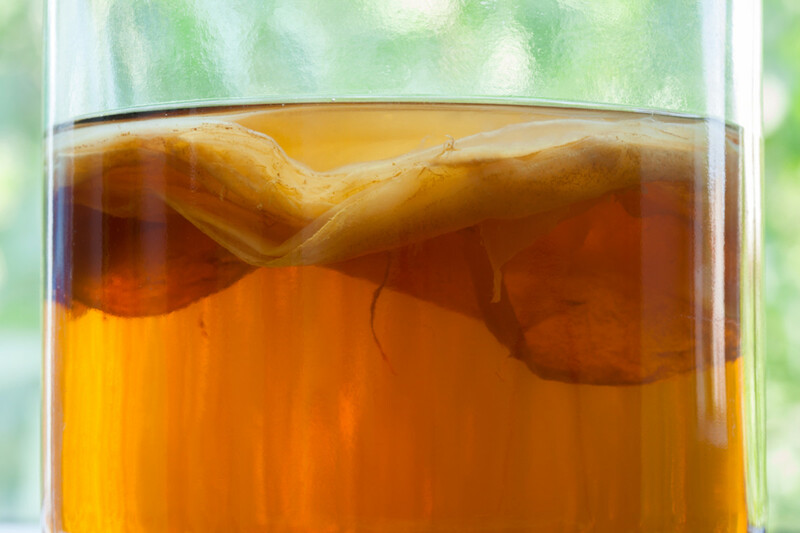 If you already make your own kombucha tea, you may sometimes end up making more than you can drink up; and then there’s the question of what to do with the SCOBYs (the Symbiotic Culture of Bacteria and Yeast aka the "slimy stuff") that inevitably accumulate. 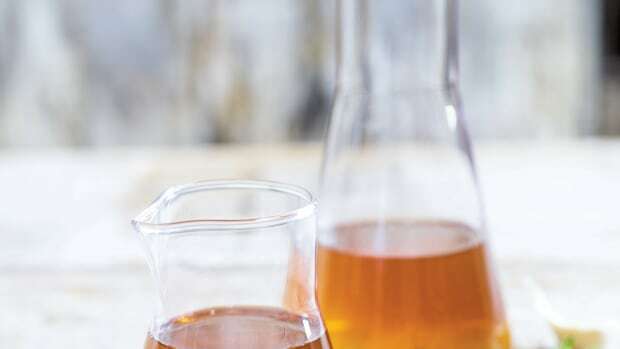 While it may seem unfathomable that you would have leftover kombucha when you first start making it, it doesn’t take long before you are hooked and making the stuff by the barrel--and sometimes just can’t drink it all. 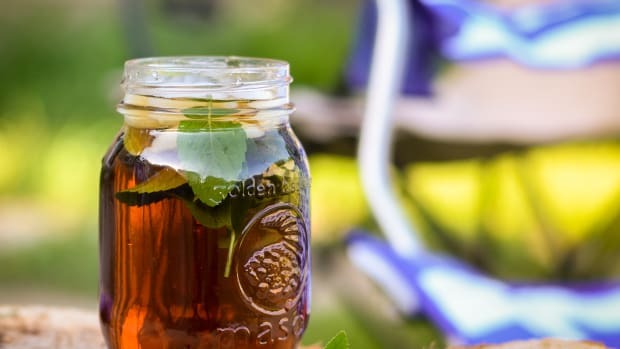 Don’t worry, there are a plethora of alternative uses for kombucha tea beyond just drinking it. This stuff is actually quite practical around the home, for body care, and more. 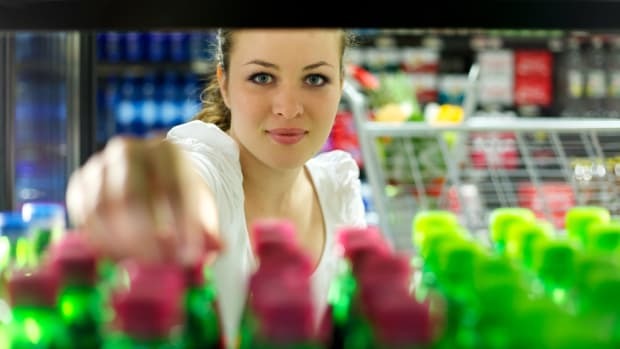 Kombucha Vinegar - Did you know that you can substitute kombucha tea for vinegar? Yup, use the stuff just as you would vinegar--particularly if you have a batch of kombucha that ferments a little too long. 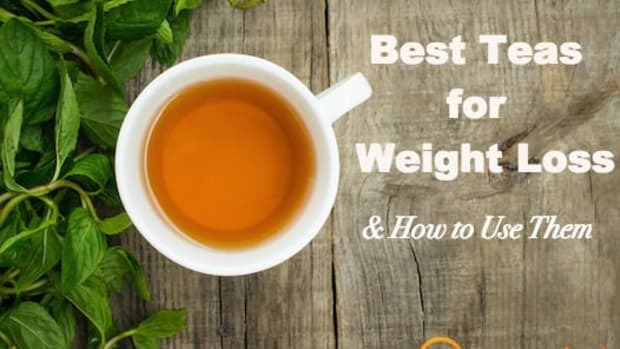 Face Toner - Just as with vinegar, the acidity of kombucha can be good for your skin. It can help deal with oily skin and blemishes, as well as provide overall toning to skin. Mix equal parts kombucha and distilled water. Store in the fridge if you won’t use it up in a week or so, to keep scobys from developing. Hair Rinse - And ditto for a hair rinse. 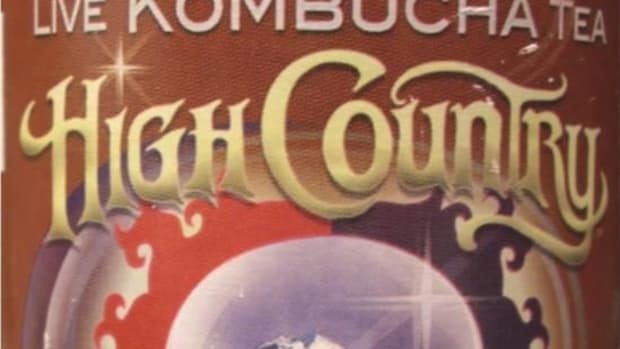 Turn kombucha into a hair rinse to promote healthy locks and shine. Just massage kombucha into your roots and rinse well for softer and more manageable hair. 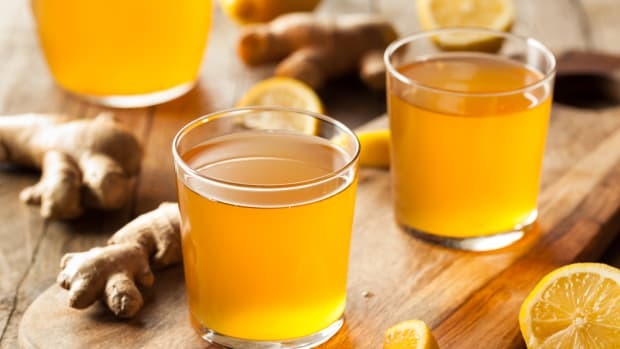 Kombucha Cocktail - If you do happen to make more kombucha than you could drink up in a week, invite some friends over for kombucha cocktails. One cocktail idea is for a Kombucha Mule. 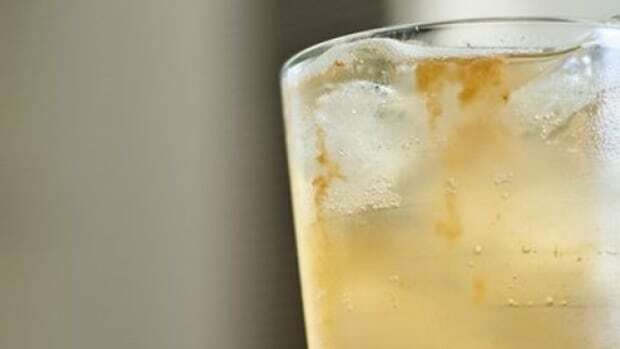 Mix kombucha, vodka, and lime juice to taste for a tasty cocktail drink. Kombucha Cleaner - Use kombucha vinegar wherever you would use vinegar to clean your home. Use it as a counter cleaner, on windows, in the shower, and more as an alternative to toxic cleaners. Marinade - Kombucha vinegar can also be used as a marinade for veggies and meats. Marinating with kombucha vinegar can impart a lot of flavor and moisture.